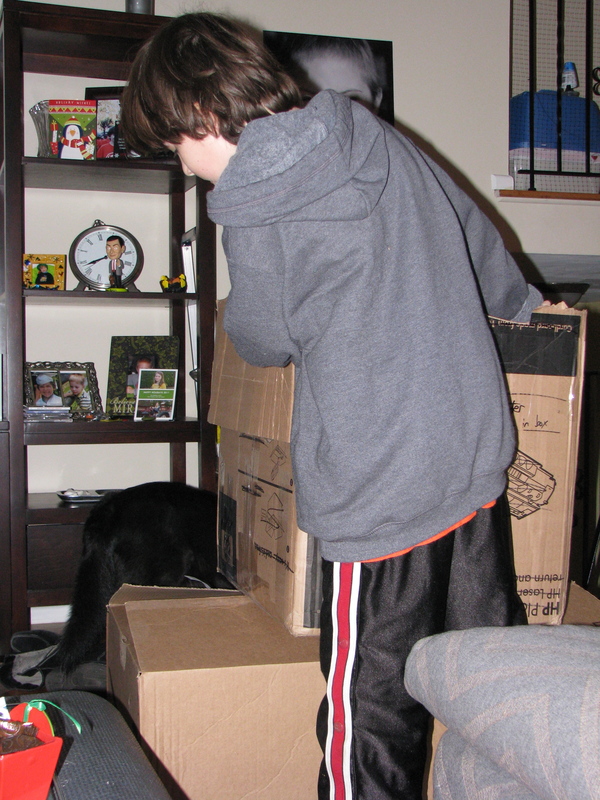 LOL – my boys think boxes are great! We had to move their fantastic freezer box out of the living room to make room for the Christmas tree this year. 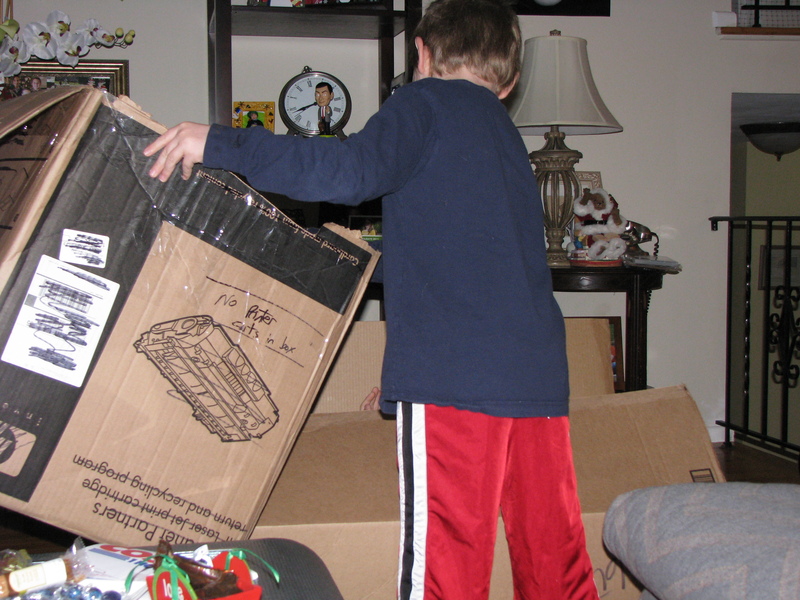 The box is taking up most of one of their bedrooms until the tree comes down. It’s been this way through the ages…I loved boxes too!